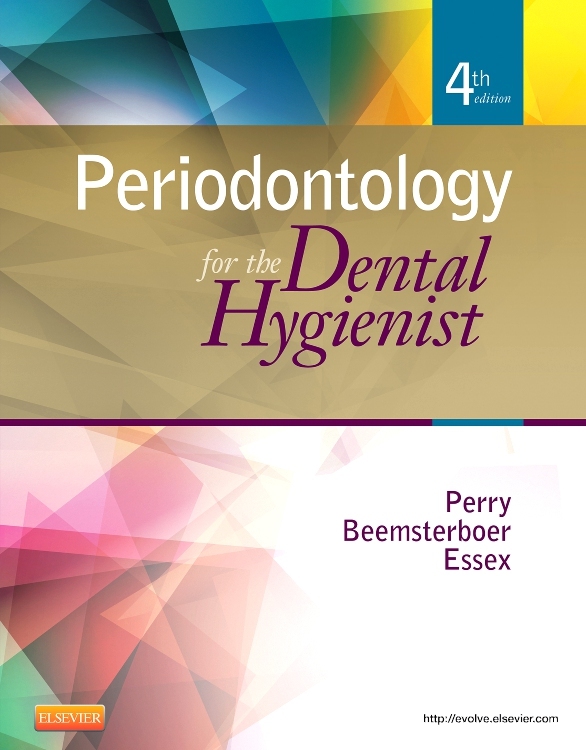 PERIODONTOLOGY FOR THE DENTAL HYGIENIST covers all aspects of periodontology, from the history of its study, to client assessment, to therapeutic and surgical approaches. 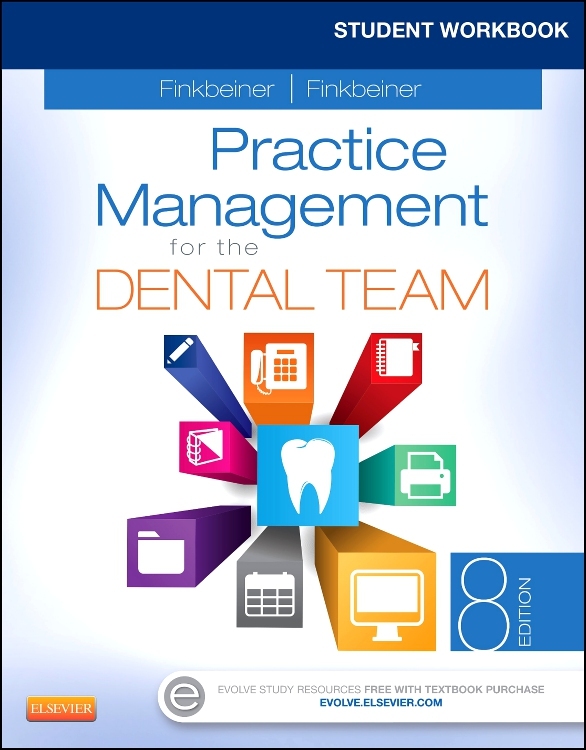 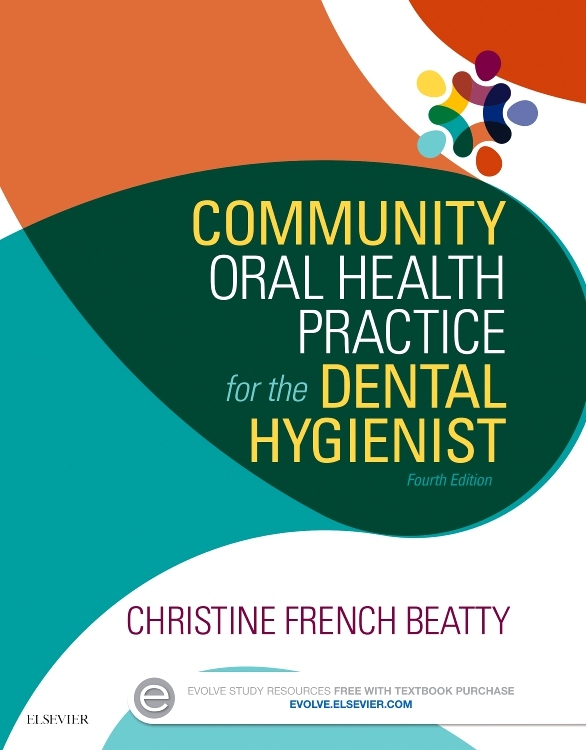 The bulk of information is organized to be directly applicable to what hygienists will need to know to treat clients effectively. 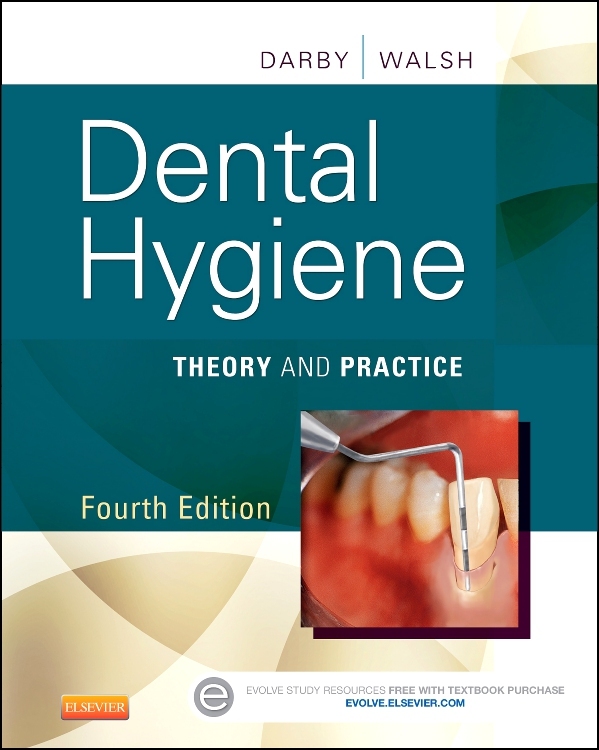 Also included is discussion of how periodontal conditions relate to general health and systemic factors. 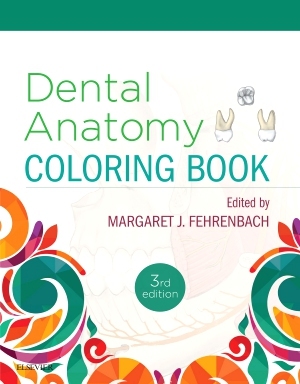 Now in full color, the detail and attractiveness of the content keep it ahead of its competition. 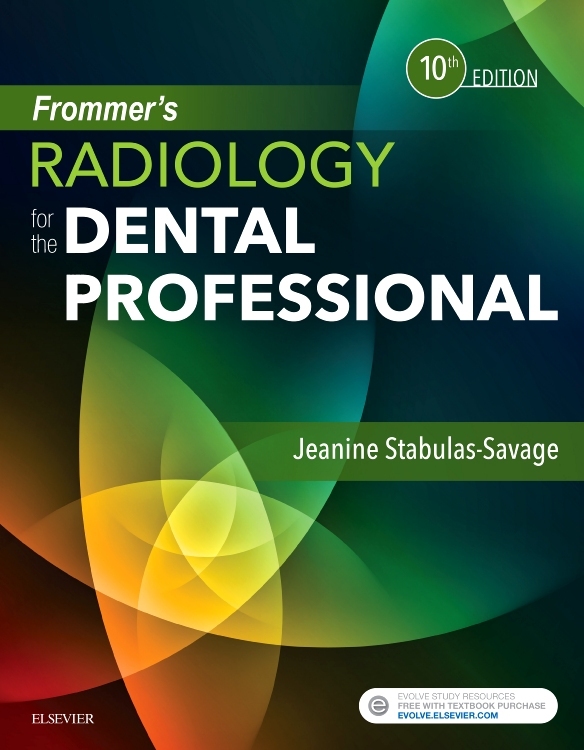 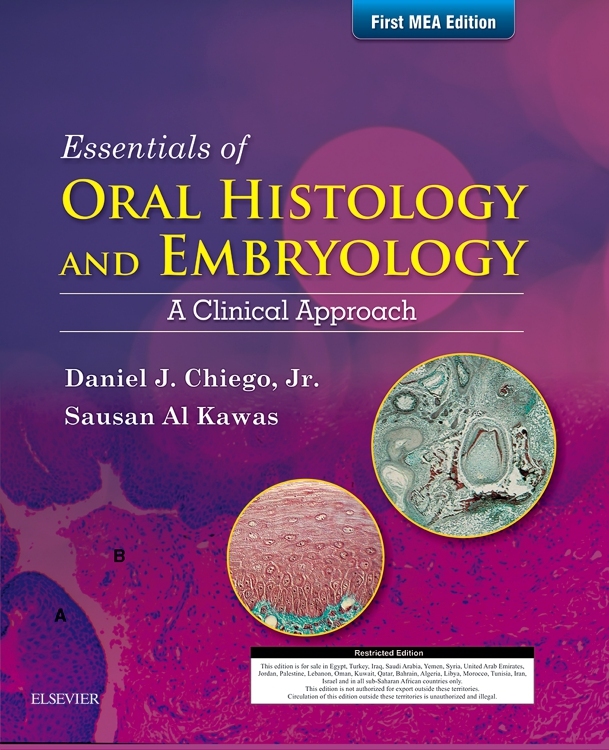 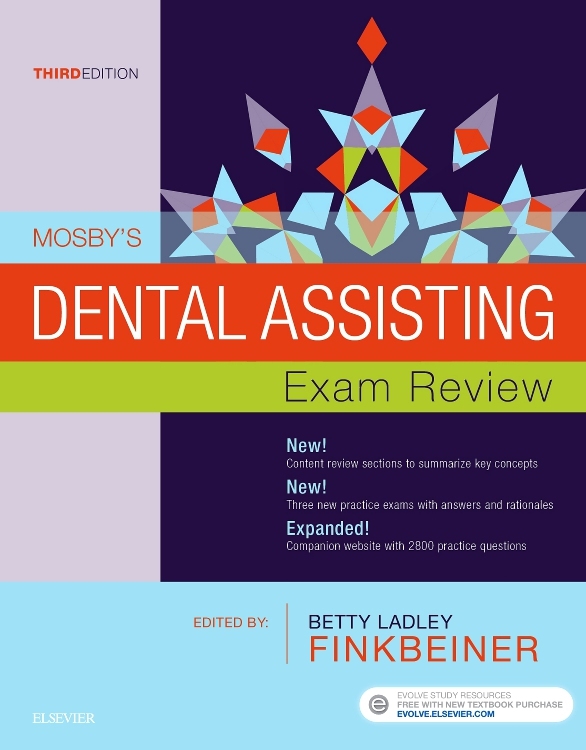 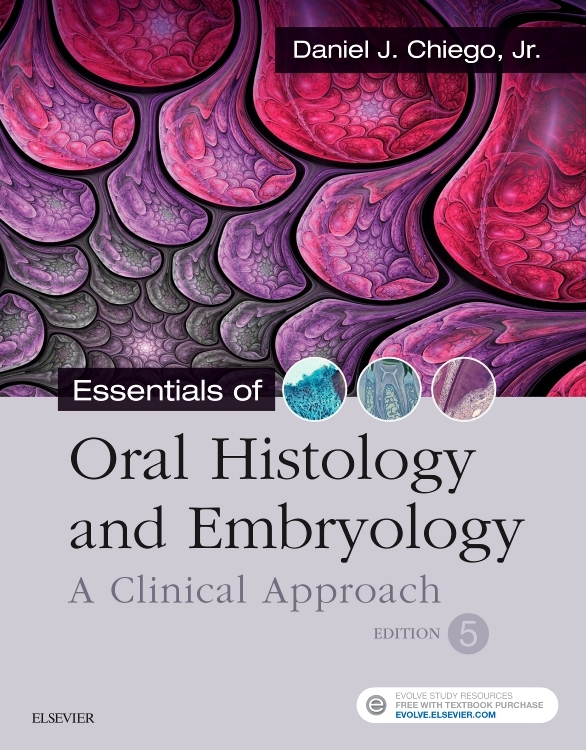 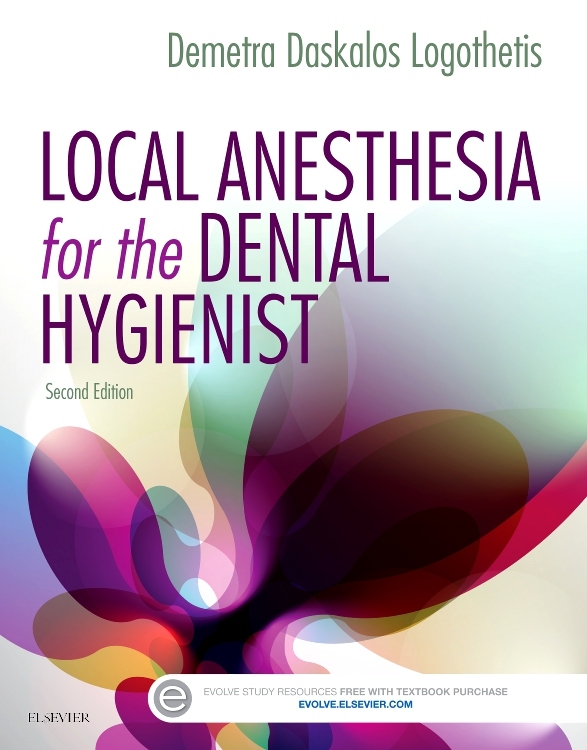 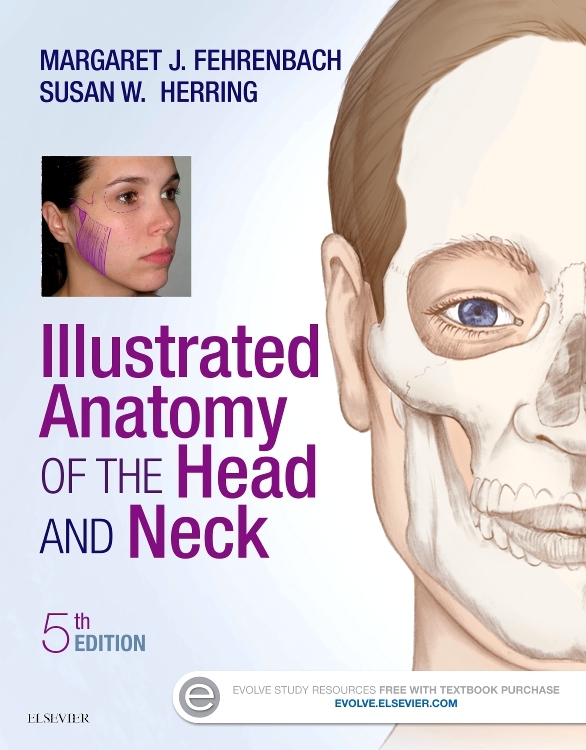 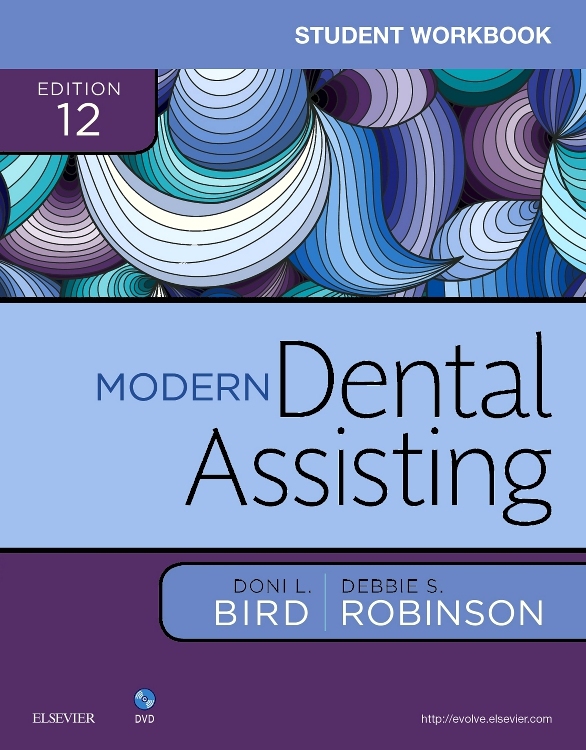 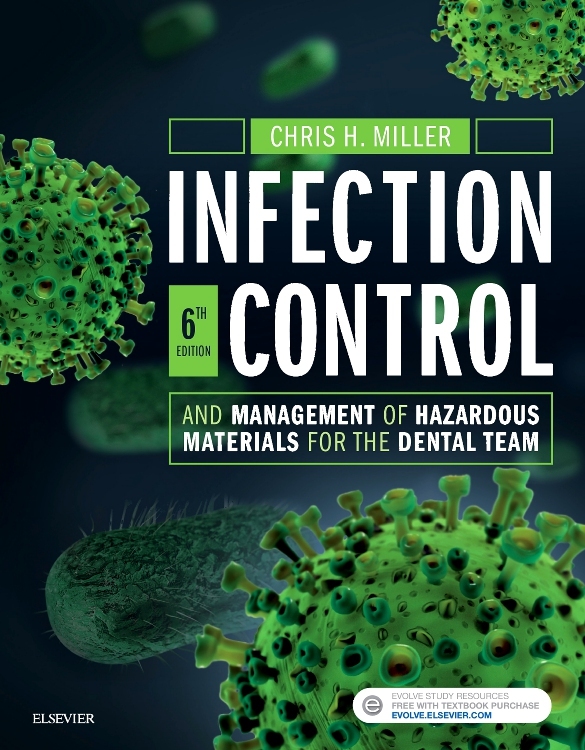 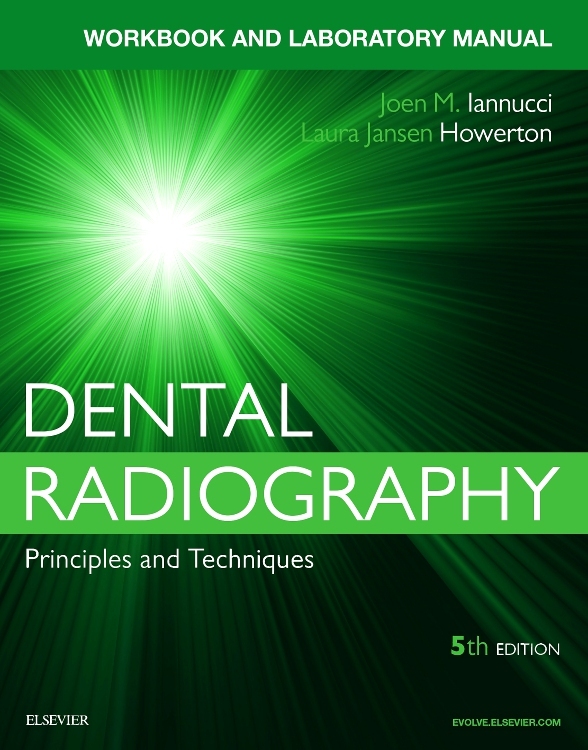 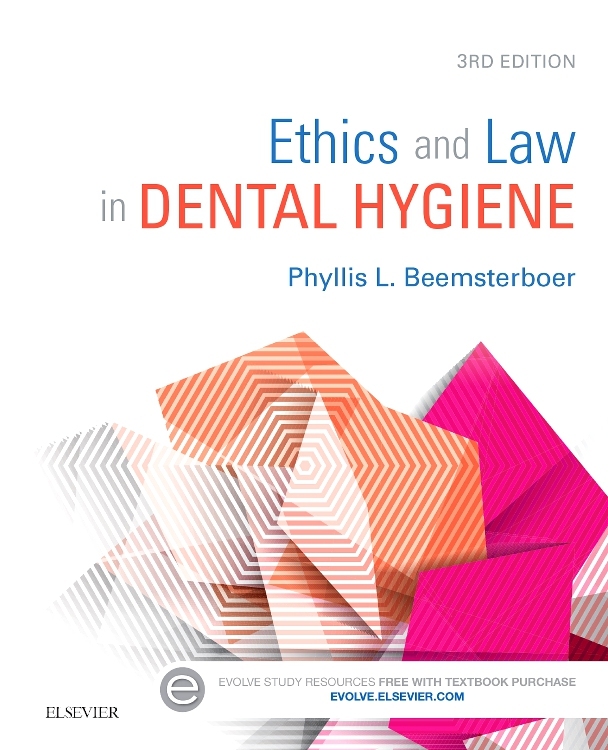 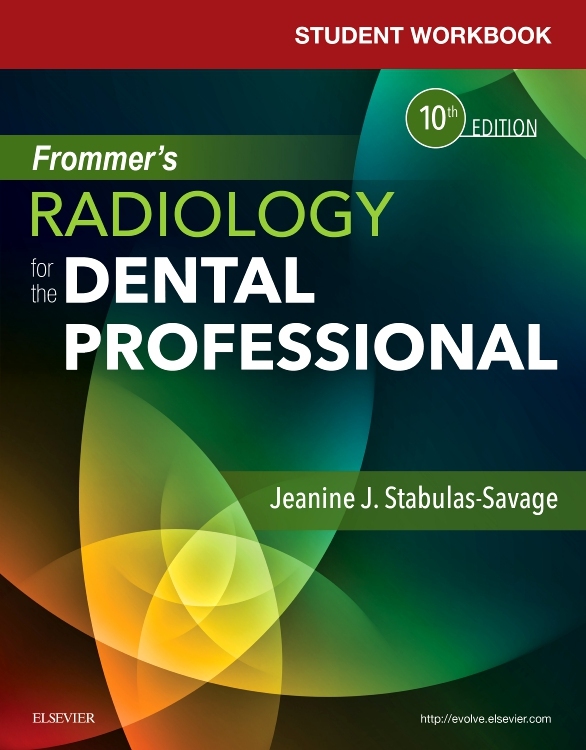 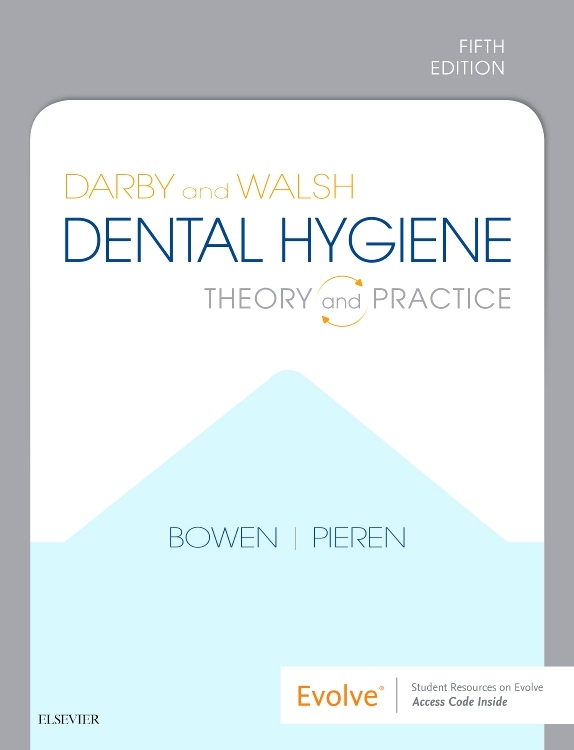 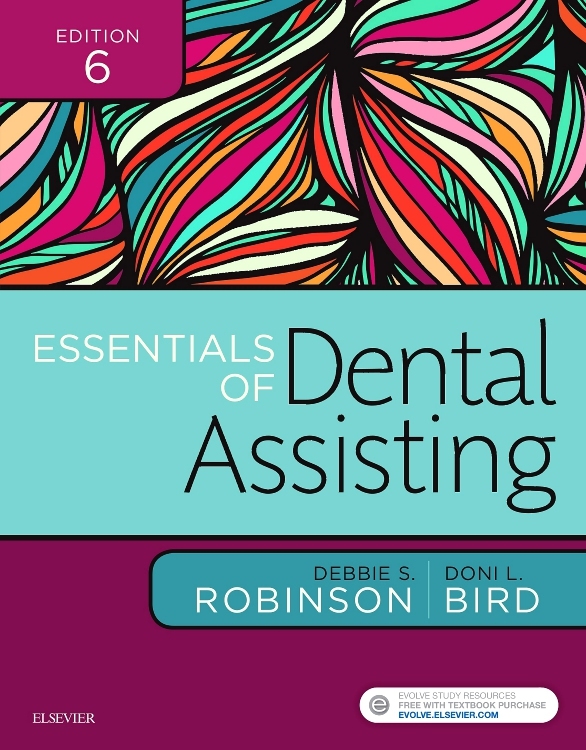 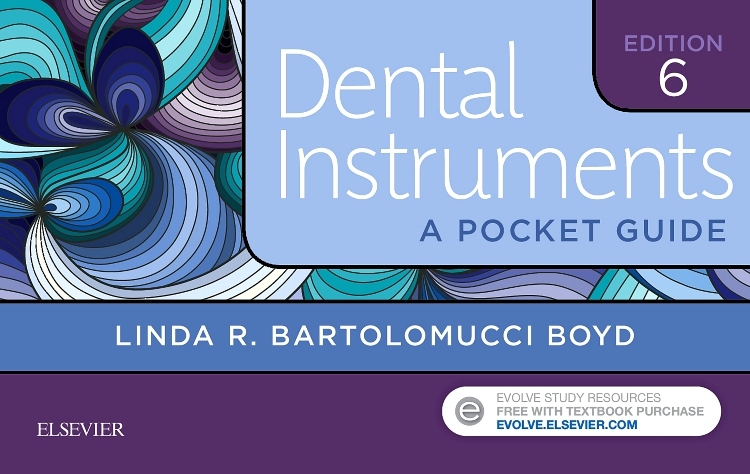 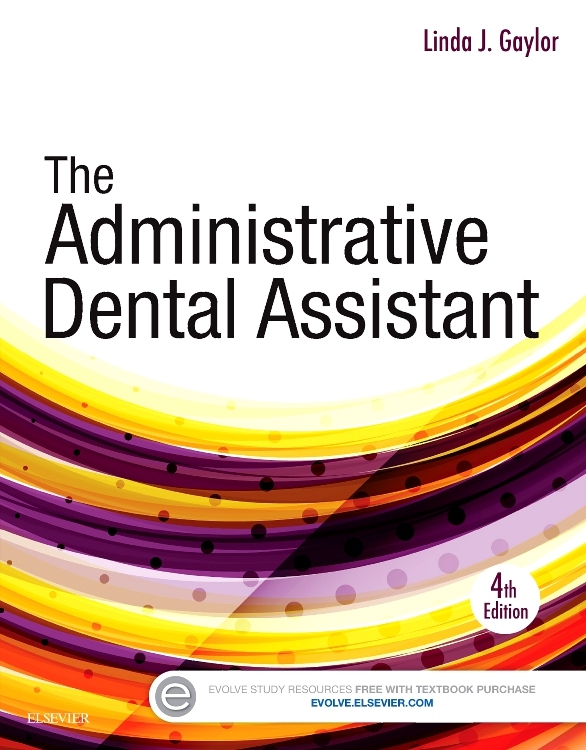 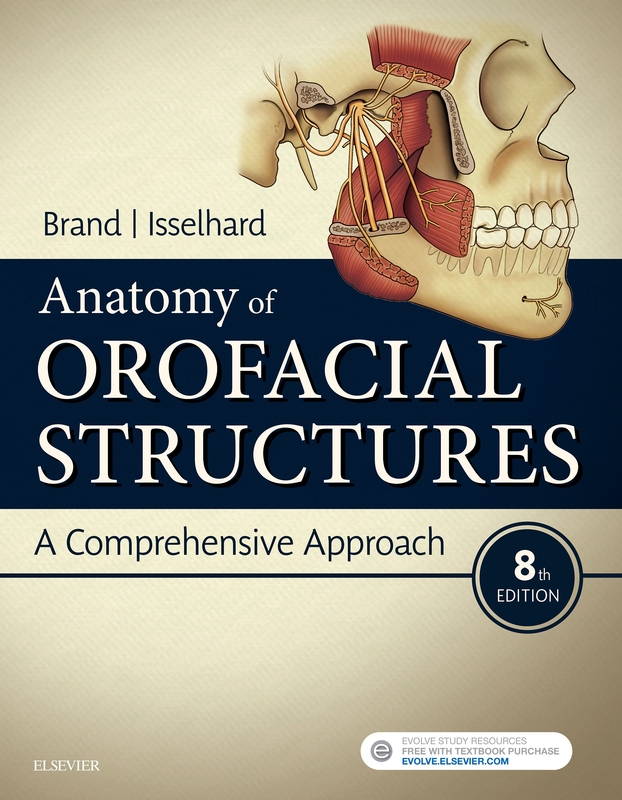 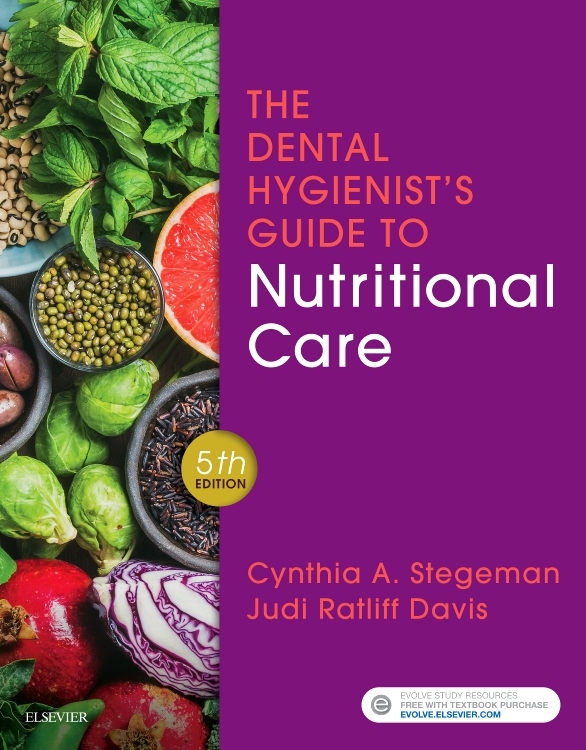 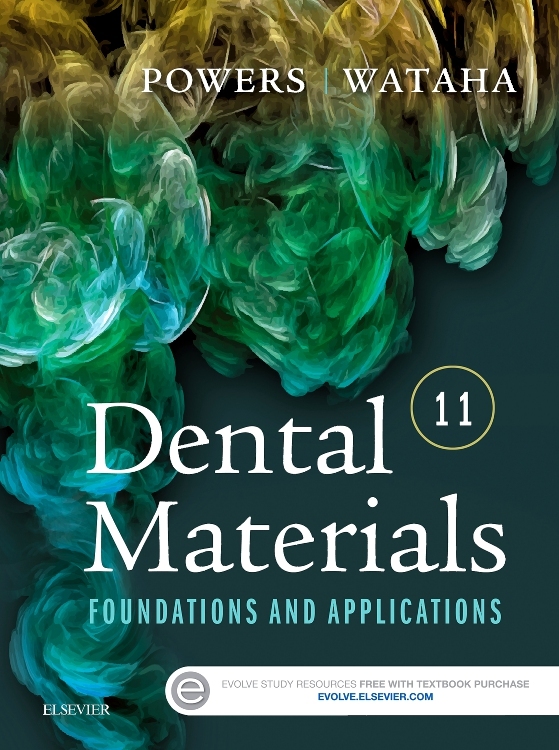 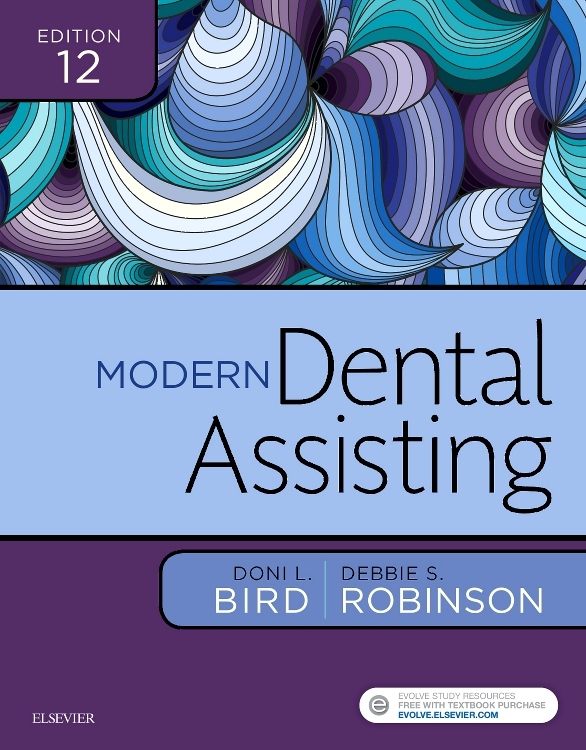 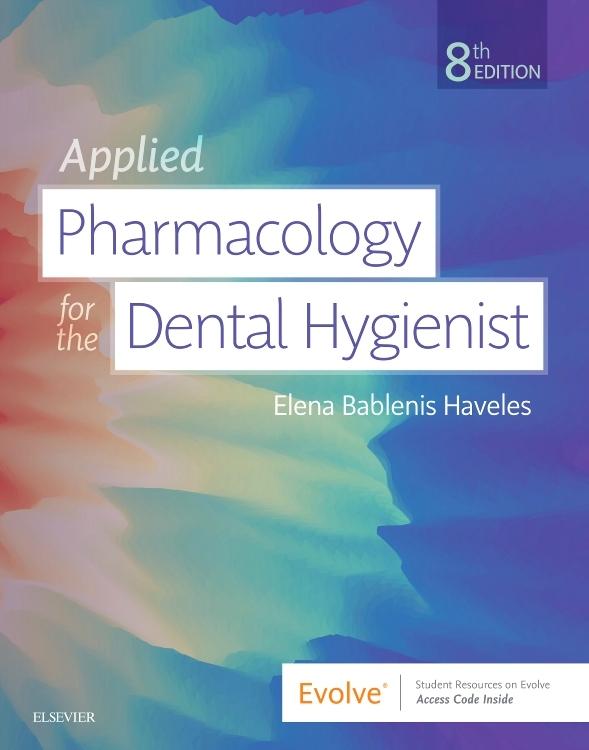 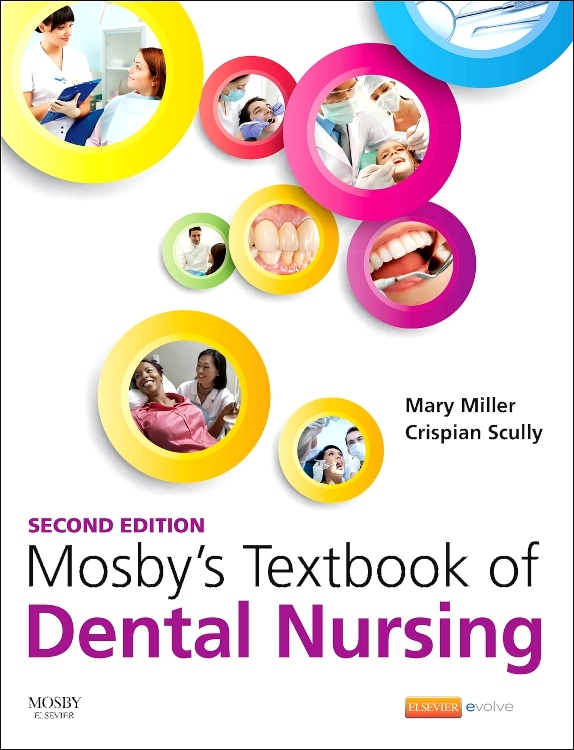 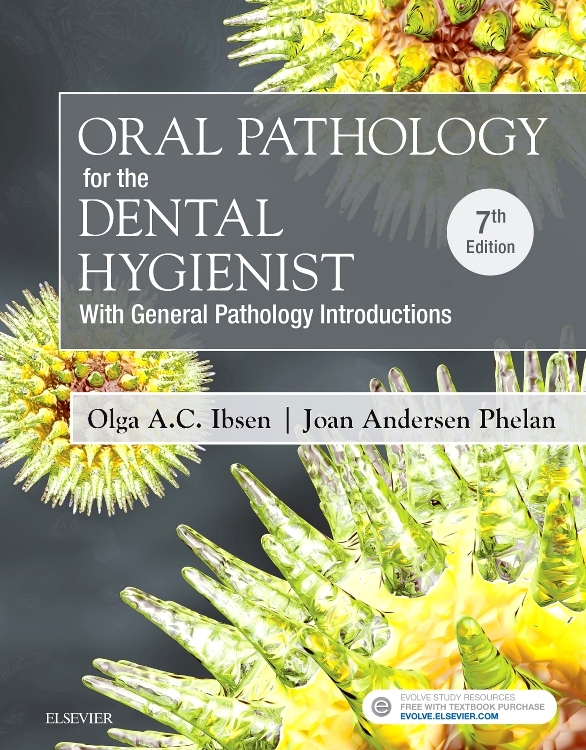 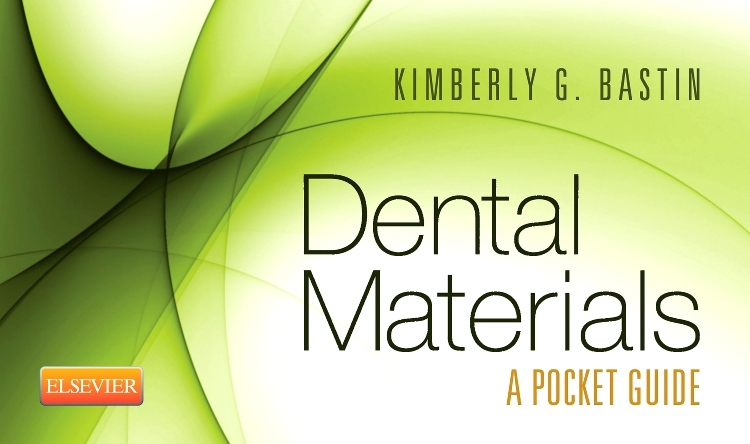 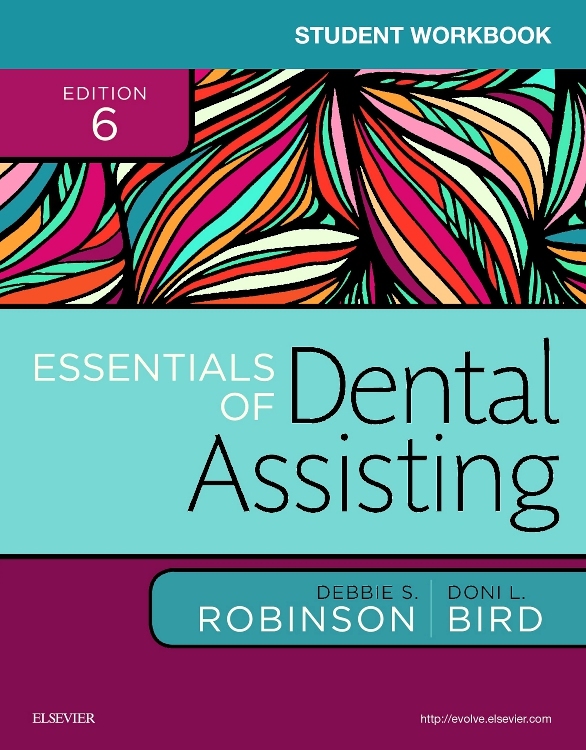 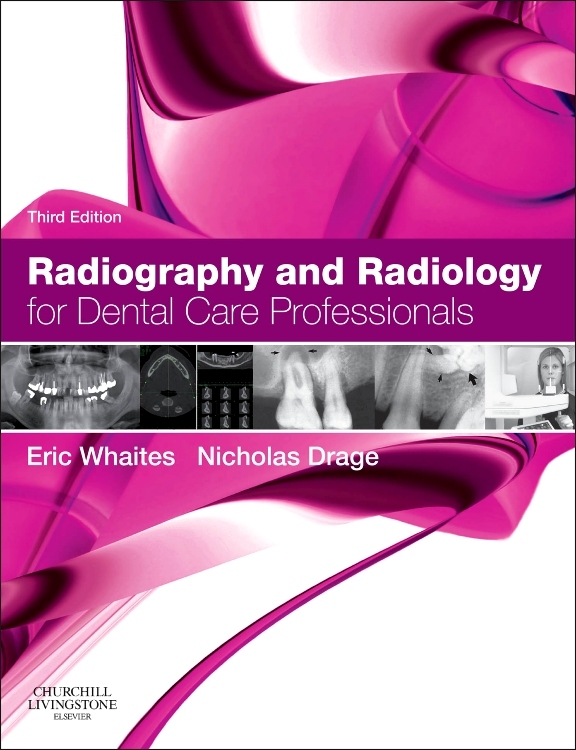 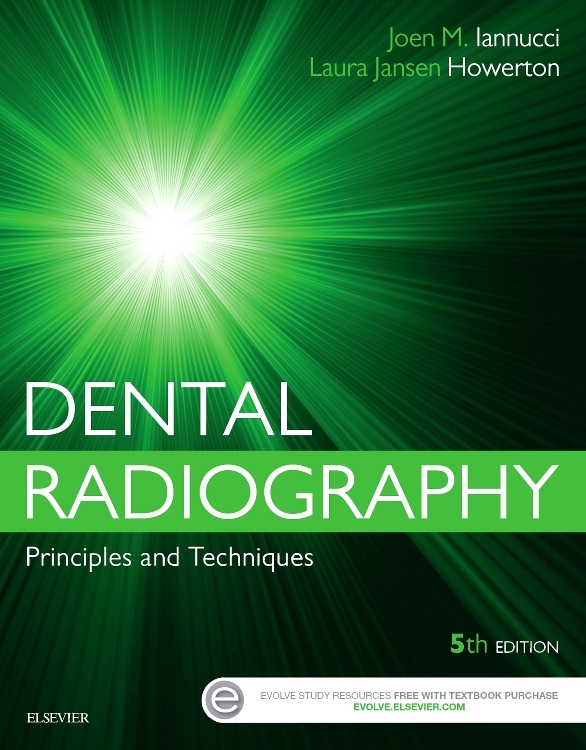 Students of dental hygiene will find this book their cornerstone of periodontology, while practicing dental hygienists will find Periodontology for the Dental Hygienist an invaluable reference source.